Thieves tore down a fence and smashed through a shop front to steal motorcycle helmets. 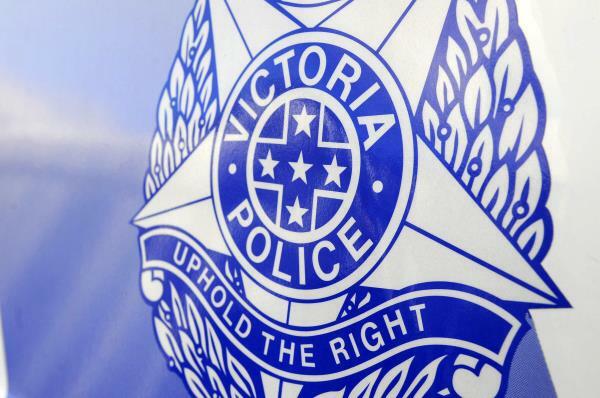 Greater Dandenong CIU Detective Senior Constable Tony Lavars said they struck the motorcycle accessories store on Frankston-Dandenong Road, Dandenong South, about 3.20am on Sunday 10 June. The thieves linked chains from the back of their car to a cyclone fence, drove forward and ripped the fence down. Det Sen Const Lavars said they then drove the car into the glass shop front entrance. They stole 10 motorcycle helmets valued between $500 and $1500 each. Call Crime Stoppers on 1800 333 000 with any information.